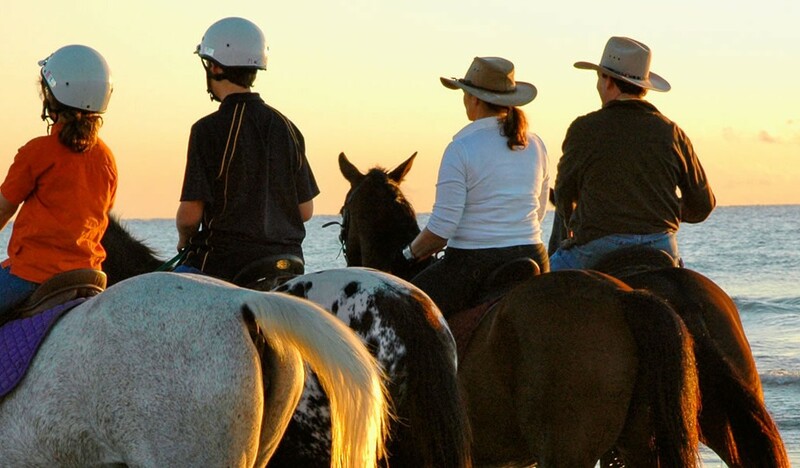 Our reception staff will be happy to recommend and book the best excursions in Gallura for you or help you search for facilities or sports activities. Our concierge service provides a broad knowledge of the territory and of the services available. 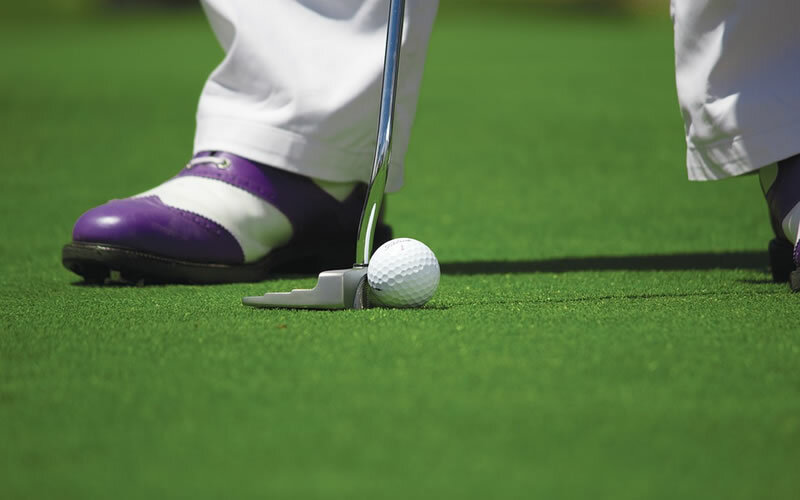 Hotel Monti di Mola is partnered with Pevero Golf Club for many years now. Like every year, the Monti di Mola trophy is held. 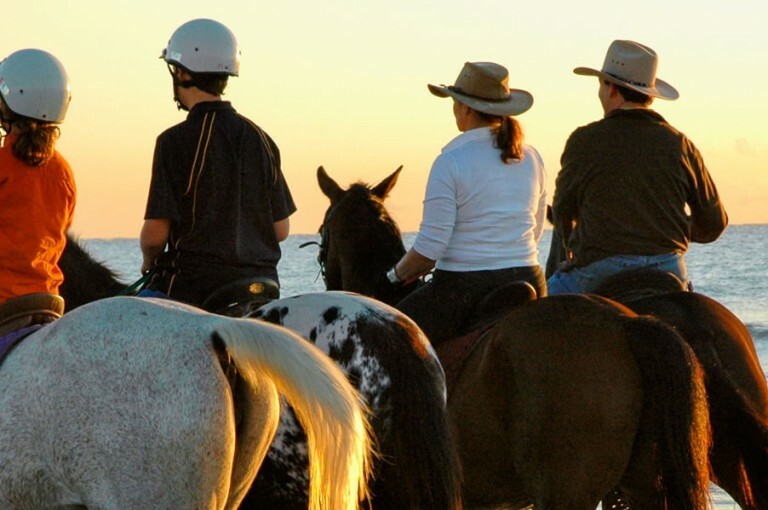 Advantages for our MdM enthusiast club members include: Golf, Fishing, Windsurfing, Hiking, Cycling, Horseback Riding, Diving and Snorkeling. You can register to the MdM club directly when booking or upon arrival at the hotel. 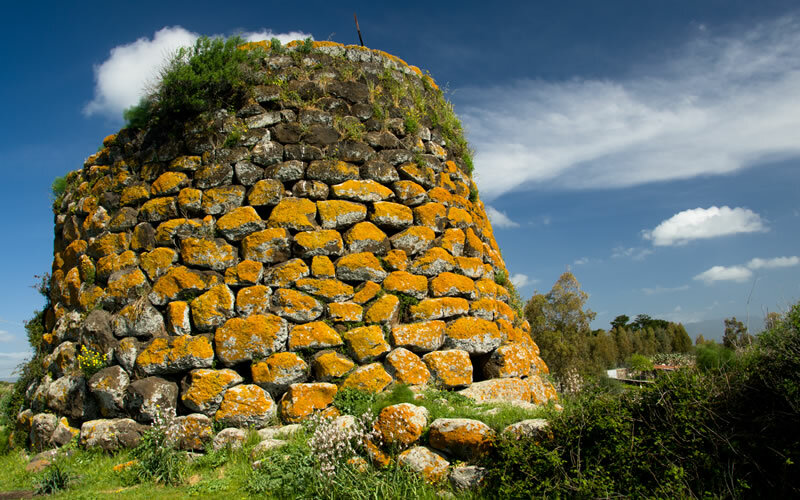 To retrace the history of Sardinia and discover its treasures, you can visit the ancient Nuragic constructions and one thousand-year-old olive trees, located in a backcountry filled with unique rock formations with breathtaking views that will be the backdrop of your holidays. 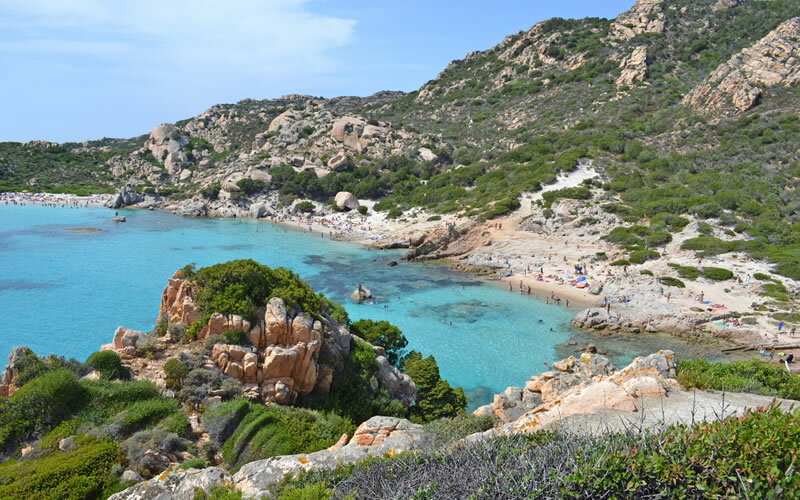 Cala di Volpe and Baja Sardinia are the ideal starting points for boat tours to the islands of La Maddalena International Marine Park, a protected area of stunning beauty with unique flora and fauna. Via Monti Tundi Abbiadori, Porto Cervo, Costa Smeralda, Sardinia, Italy.